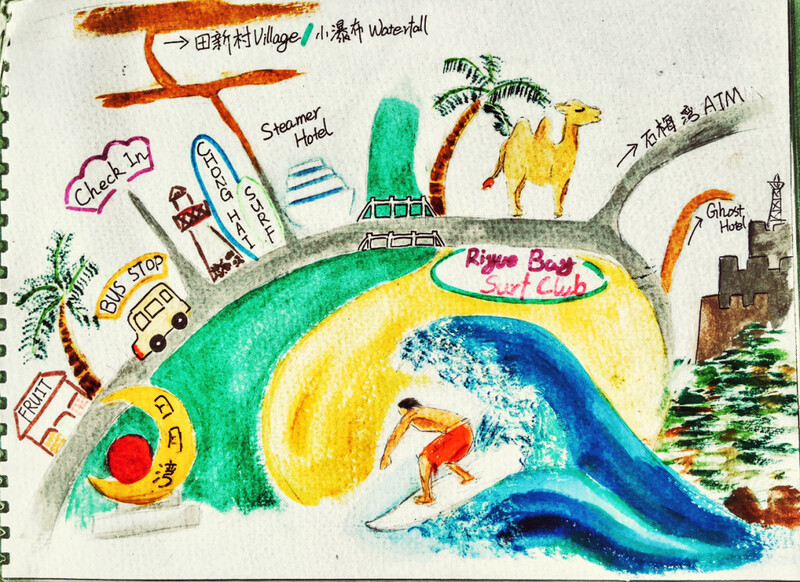 The Riyue Bay Surf Club, located on tropical Hainan’s south east coast, is a must-visit for surfers and non surfers alike. 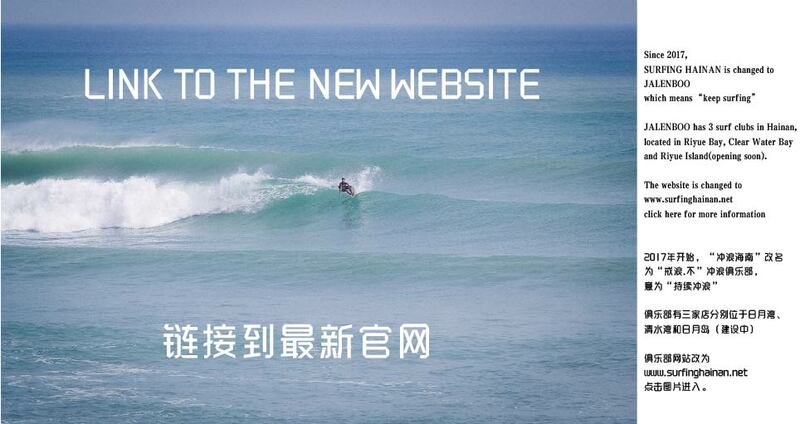 Conveniently located in China’s Surf Capital with a variety of breaks within walking distance, Riyue Bay is the perfect place for surfers of all levels. From experienced surfers who need to rent a surfboard, to beginners who would like to join our surf lessons, we can accommodate all needs. Travelers of all types can enjoy the long stretch of empty golden beach and luscious mountainside, which make it arguably the best beach in all of China. With budget accommodation, convenient food options, and Hainan’s best selection of imported beer, we can take care of all your needs so you can enjoy your holiday.